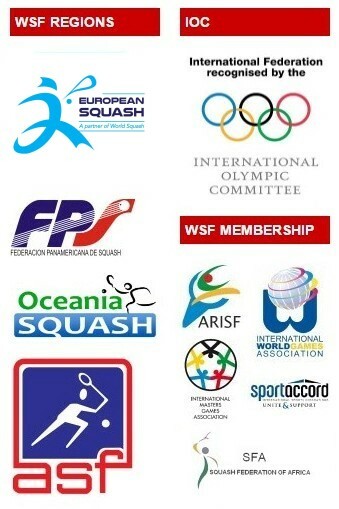 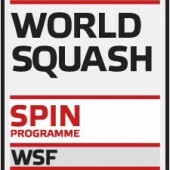 A record-equalling 32 nations will compete in the 2011 Men’s World Team Squash Championship in Paderborn, Germany, from 21-27 August. 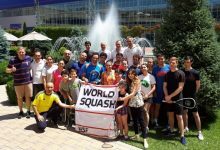 Ukraine and Namibia will be making their maiden appearances in the prestigious biennial World Squash Federationchampionship which will be staged in Germany for the first time in its 35-year history. 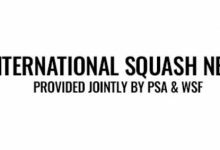 Early action will take place eight pools of four before moving into a knockout second phase. 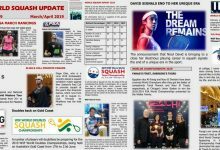 “We are extremely pleased at the response, especially in these difficult days of cost-cutting,” said Championship ManagerNorman Farthing. 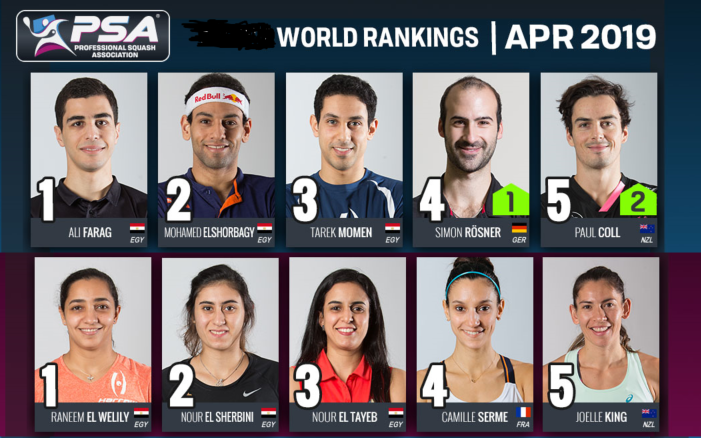 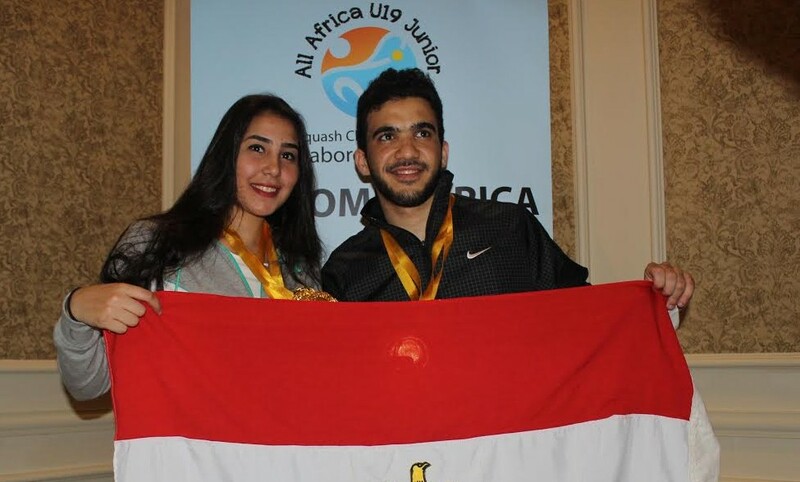 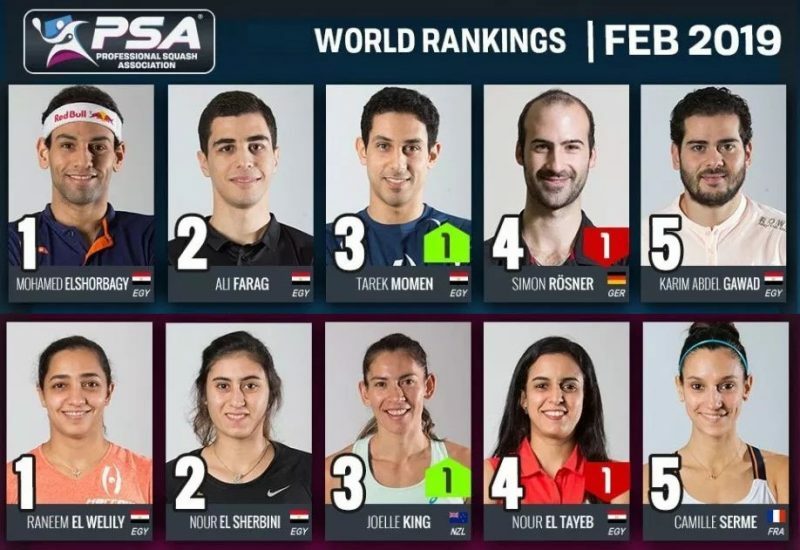 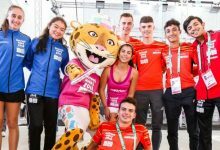 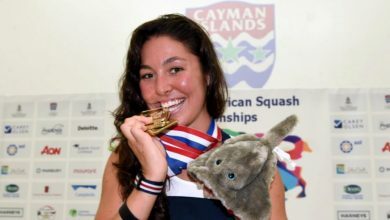 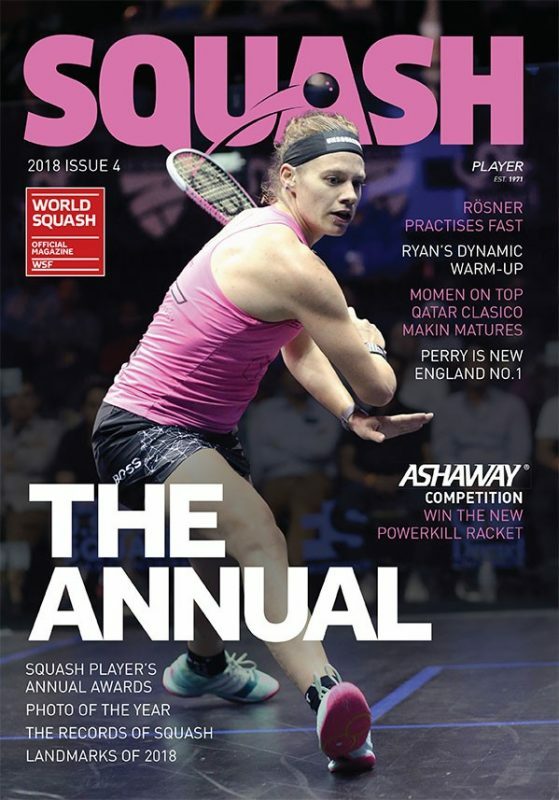 “We have set our sights on two objectives: Firstly, to bring people to squash, and secondly to present squash as a great Olympic sport for 2020. 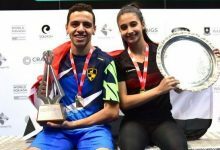 Defending champions Egypt will be joined in the 2011 event by Argentina, Australia, Austria, Bermuda, Canada, Czech Republic, Denmark, England, Finland, France, Germany, Hong Kong China, Hungary, India, Ireland, Italy, Japan, Korea, Kuwait, Malaysia, Namibia, Netherlands, New Zealand, Pakistan, Scotland, South Africa, Spain, Sweden, Switzerland, Ukraine and USA.